Shorty Awards and Webby Awards award Carusele wins this past year. Carusele Selected as Finalist in Shorty Awards for work with Hallmark, Walgreens, and PepsiCo. 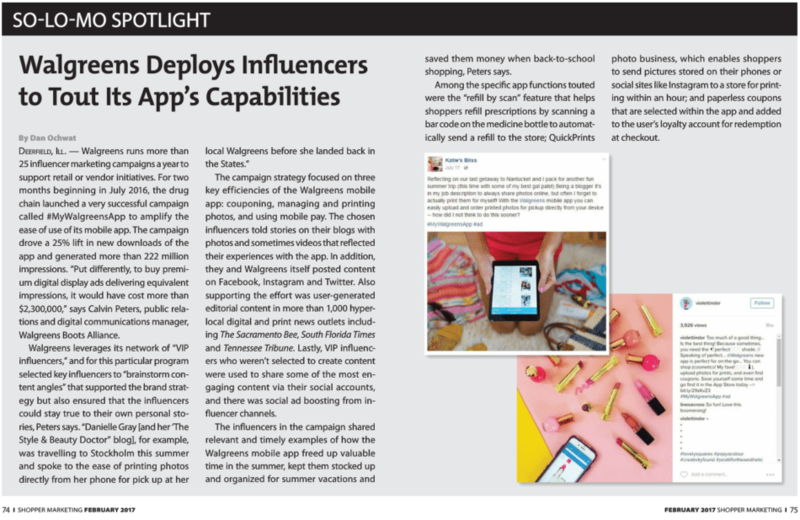 The influencer marketing agency's work with Hallmark, Walgreens and Pepsico co earned them a finalist spot in the short awards. What Makes Influencers Want to Work with Brands? Carusele influencers open up about some of the struggles they encounter when working with brands.